Last week was the Fifth Annual Social Media Camp, held in Victoria, BC. On this trip, I decided to fly with Harbour Air. 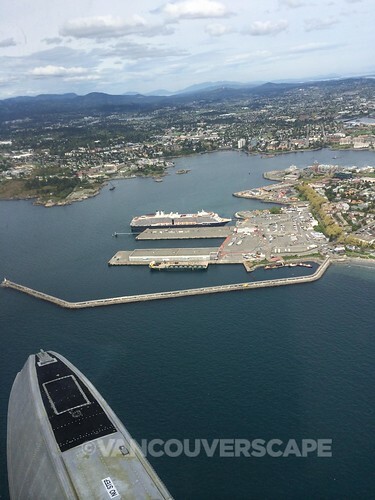 I hadn’t yet experienced a seaplane flight to Victoria (but have flown over with Helijet on a similar route). 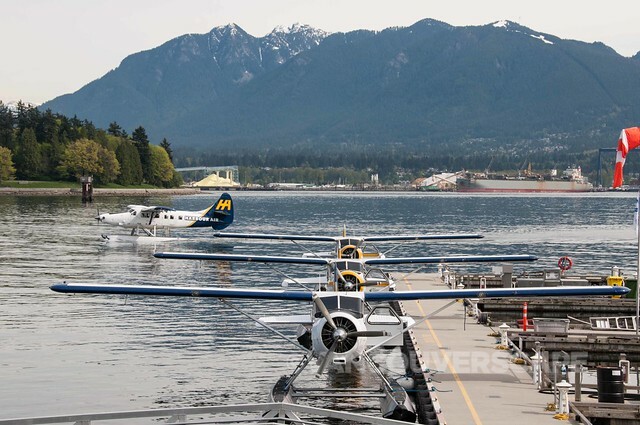 Harbour Air flies to and from Vancouver, Victoria, Nanaimo, and South Vancouver, with pick-up and drop-off service to and from the Gulf Islands. 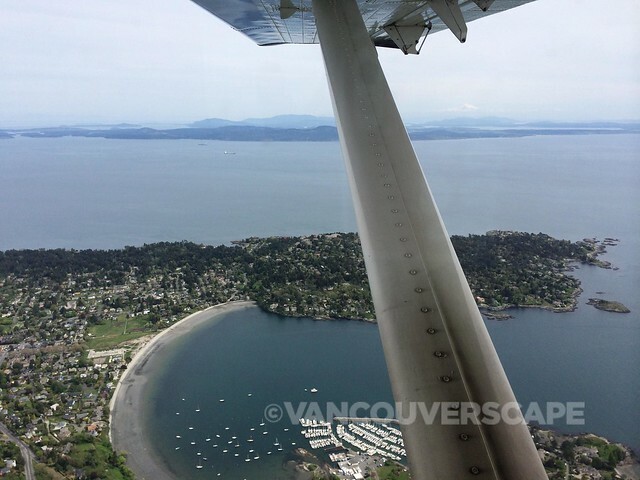 You can also book a charter or Seaplane Tour (from 20 minutes to two hours). I arrived at Vancouver’s downtown terminal at Burrard Landing (Canada Place) in time for my mid-morning flight. Check in is easy and 49th Parallel coffee and gourmet tea plentiful while waiting in the modern Vancouver flight terminal with North Shore mountain views. Snacks and pastries are also complimentary as is the morning paper and wifi. Another discovery: Harbour Air is the largest all-seaplane company in the world, with 34 in its fleet, the DeHavilland DHC-3 Turbine Single Otter amongst them (and the craft I flew over and back on). DCH-6 Twin Otters also regularly service both South Vancouver (YVR Airport) and downtown Vancouver while the DHC-2 Beavers are mostly used to transport passengers through the Gulf Islands and Sechelt. All fares include a carbon offset used to lessen the environmental footprint of greenhouse gases. 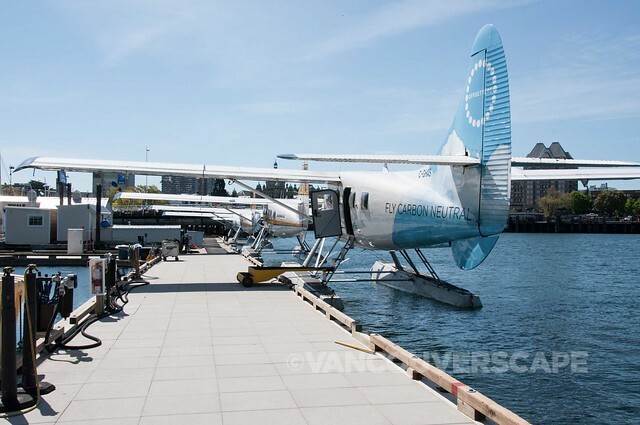 Harbour Air works in tandem with Vancouver-based Offsetters Climate Neutral Society, a non-profit organization that invests funds into renewable energy and energy efficiency projects with funds received from fares. After a brief safety video on an iPad, we buckled up and prepared for the 35-minute flight to Victoria Harbour. 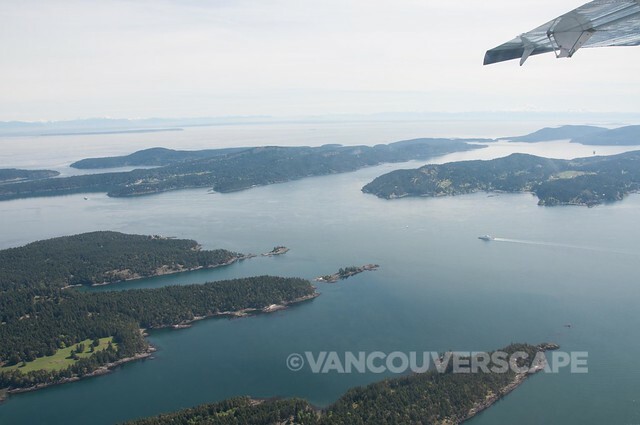 We were in luck with clear, sunny skies as the flight made its way over the Lionsgate Bridge, soon passing by UBC, and entering US airspace, with breathtaking views of the San Juan and Orcas Islands in front of us. 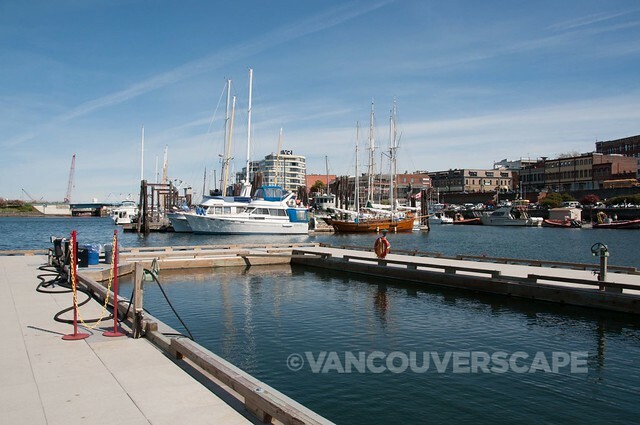 Landing in Victoria’s downtown harbour, you’re steps away from restaurants and hotels, ready to start your holiday or business without the hassle of parking, ferry waits, and driving! 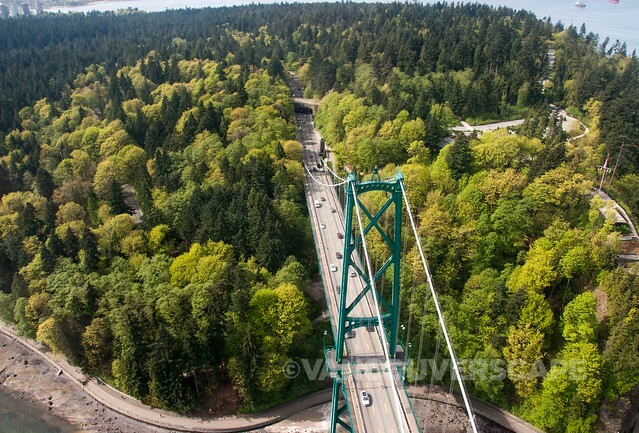 During Social Media Camp, I was one of the lucky winners of a half-hour Victoria Panorama Tour above the city. 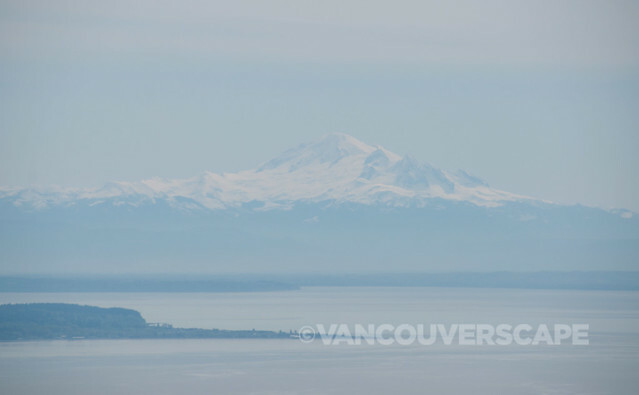 We buckled up during lunch hour, with a slow taxi through the harbour, shortly taking off and enjoying gorgeous views including the city and the Strait of Juan de Fuca. Mountains, cruise ships, and city vistas made this a great little adventure. 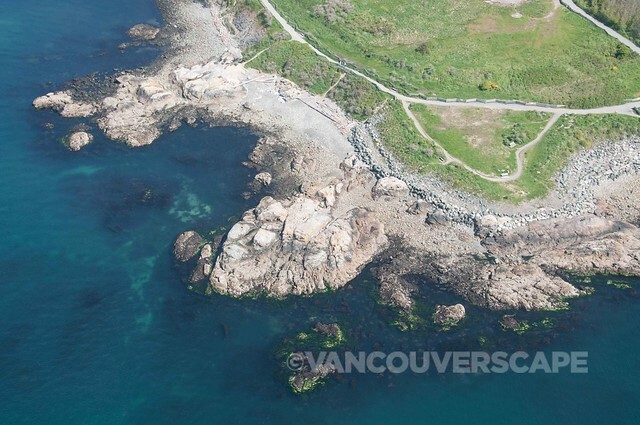 A short while later, we touched down in the harbour, and headed back to the Victoria Conference Centre (a 10-minute walk from the terminal) feeling exhilarated and ready for the afternoon speaker lineup. If you’re somewhat flexible with your dates, it’s a good idea to check seat sales. Harbour Air has a frequent flyer rewards program as well. And if you’re travelling with a pet, see the FAQ for detailed safety travel and carrier size regulations. My Harbour Air return flight was courtesy of Harbour Air Seaplanes. 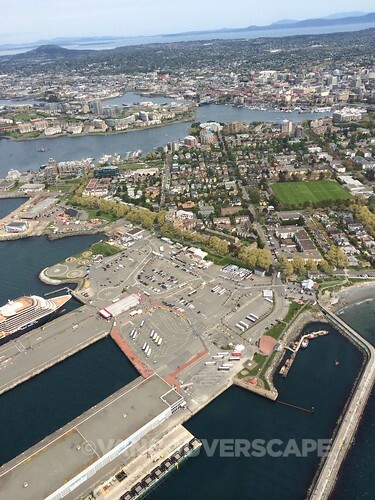 Our 30-minute Victoria panorama tour was a prize promotion through Social Media Camp, as Harbour Air was one of the conference’s Gold sponsors.